of playing on with Alice. 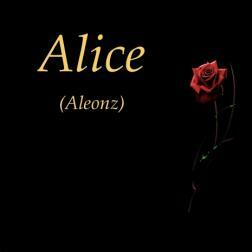 Thank you Alice and to all that appear here. it impossible to choose one over the other.